If you hurry on over to facebook, you can grab this high value $1.50 off coupon! 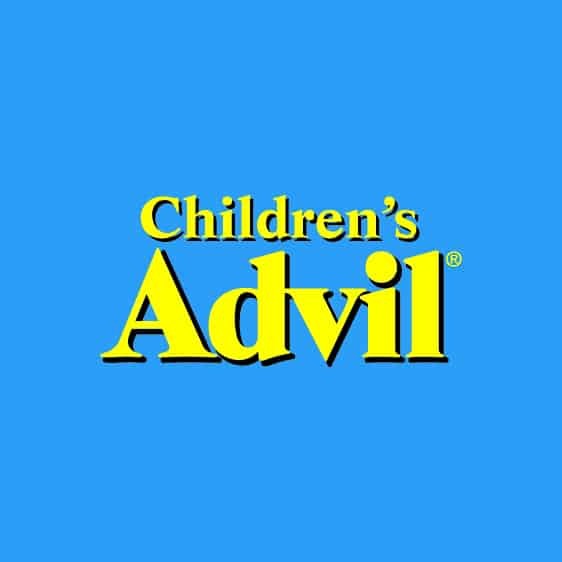 This is for Children’s Advil! Anyone who has a young child knows that keeping a fever reducer in stock is always a good idea. My little one is either on the urge of teething or possibly has a developing ear infection, but something is keeping her awake! I plan to pick up some Children’s Advil just to keep it in stock! Below are some additional tips to help fight fevers! Dose fever medication based on the child’s weight as this is the preferred method used by doctors. Though it can be tempting, don’t wake a sick child in the middle of the night just to give them fever medication. They need sleep! Wait a full 24 hours after a fever passes to send your little one back to school or daycare.